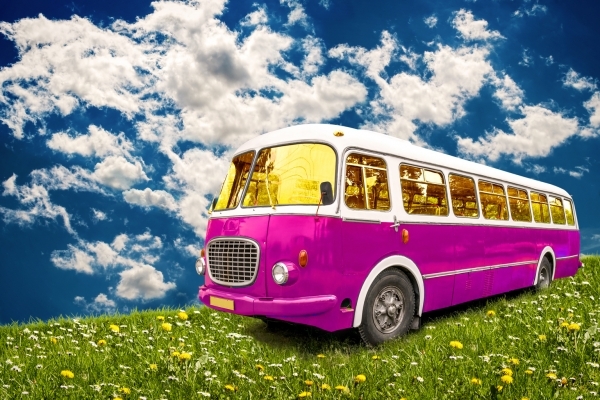 When the Magic Bus arrived in Delhi, travellers had the option to continue on the Hippie Trail in a variety of directions – east to Katmandu, south-east to Varanasi or south-west to Goa. 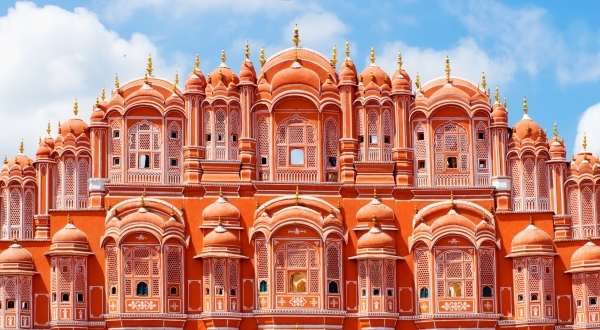 The route to Goa included a stop in Jaipur – The Pink City. The sights that delighted the eyes of the hippies remain – the incredible Amber Fort, the intricate Palace of the Winds, the magnificent City Palace and the amazing Jantar Mantar observatory. 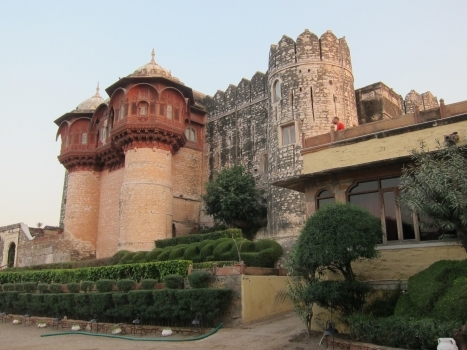 The next stop for the young explorers was Jodhpur – the Blue City. Getting there from Jaipur usually involved a very slow train ride featuring steam engines or an even longer cramped bus ride. Once there, however, hippies would settle in for a long stay. 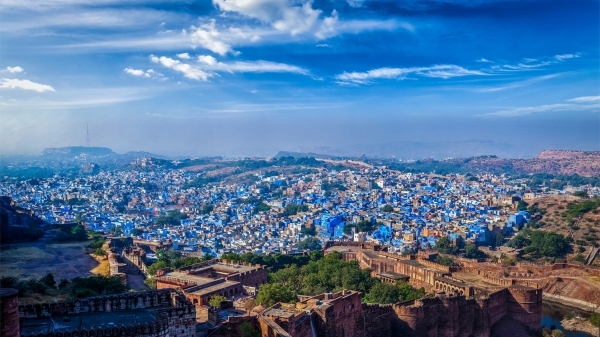 Mehrangarh Fort, perched high above the city, allowed them to enjoy an incredible symphony of blue – endless houses painted blue by their Brahmin owners. If that wasn’t enough, they could wander through the endless halls of the Umaid Bhawan Palace or wander through the maze of small shops in the Sardar Bazaar. Young people following the Hippie Trail were trying to escape many things – racism, conformity, the war in South East Asia, ‘the Man’. Unknowingly, they were also leaving behind bland food. No more overdone pork chops in cream of mushroom soup with a side of soggy spinach. 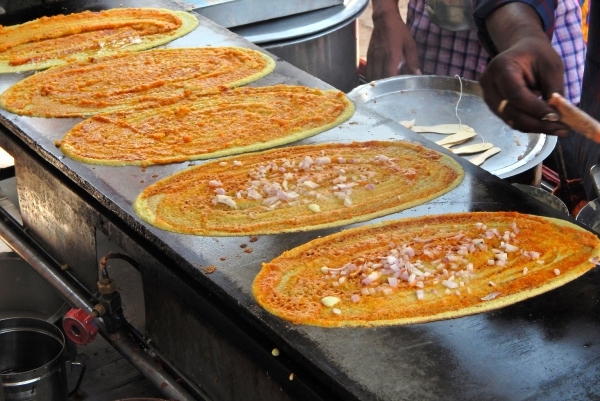 On the streets of India they discovered, much to their delight, tasty snacks like Aloo Tikki, Dosas, Kulcha and Pan Puri. In 1968 at the height of their popularity, the Beatles turned up in the holy Indian city of Rishikesh to study Transcendental Meditation with Maharishi Mahesh Yogi, the’ giggling guru’. In 6 weeks they wrote an incredible 50 songs, many influenced by traditional Indian music. So turn on your White Album playlist and explore the ruins of the Yogi’s ashram. Although left to the local elephants, tigers and monkeys (and the occasional Beatles fan), plans have now been advanced to turn the abandoned buildings into a museum celebrating the Fab Four’s historic visit. 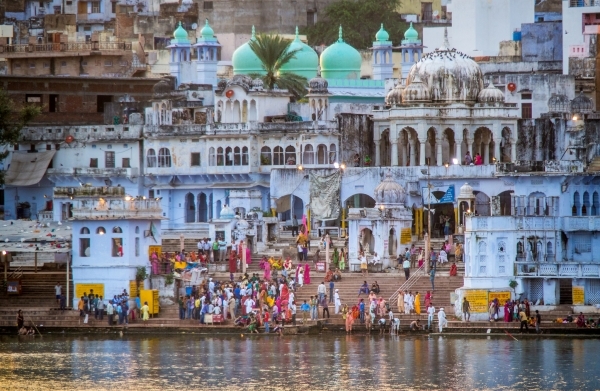 One of the major stops on the Hippie Trail was the magical city of Pushkar. 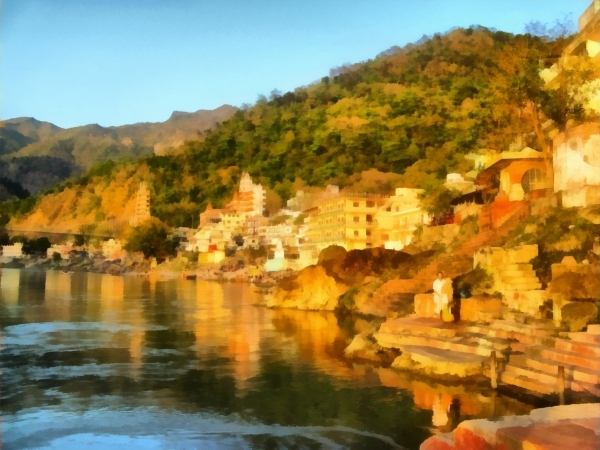 With over 400 temples and 52 bathing ghats, it is considered by Hindus as the ultimate pilgrimage, one necessary to obtain salvation. This spiritual atmosphere made it a perfect place for hippies to chill out and indulge in some soul searching. 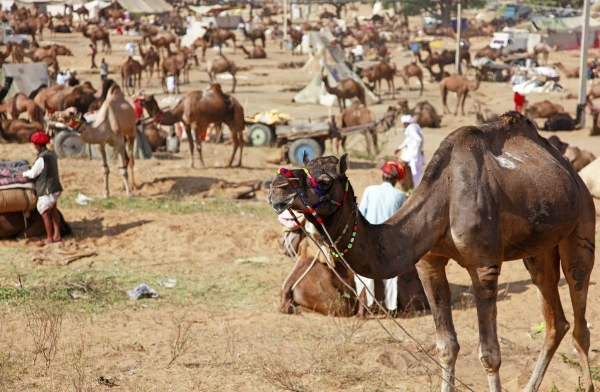 Today, while the city maintain’s its etherial presence, it is now famous for the annual 5 day camel fair, held every October or November, attracting hundreds of thousands of visitors including a large and growing number of foreign tourists. 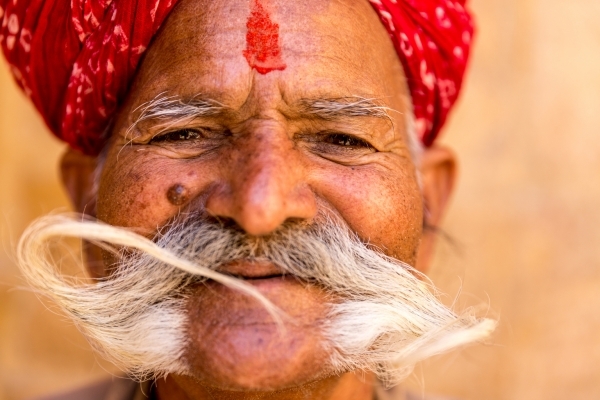 While mainly a place to buy and sell camels and other livestock, the fair also features camel races and competitions, including one for the longest moustache. 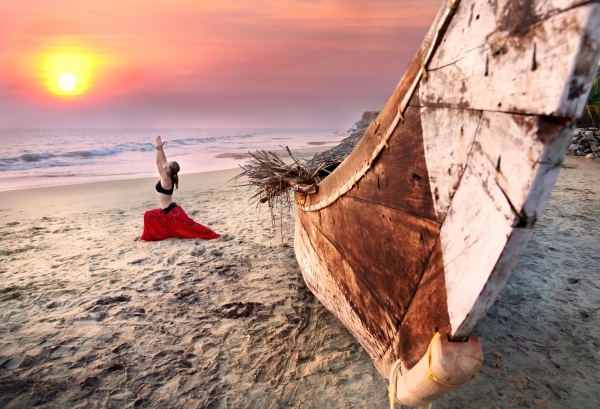 One reason the hippies who arrived on Goa’s gorgeous northern beaches in the ’70’s fit in so well was the region’s attitude to life. ‘Susegad’ roughly translates as peace, love and understanding – a view tailor-made for young people looking to ‘Turn on, tune in, drop out’. 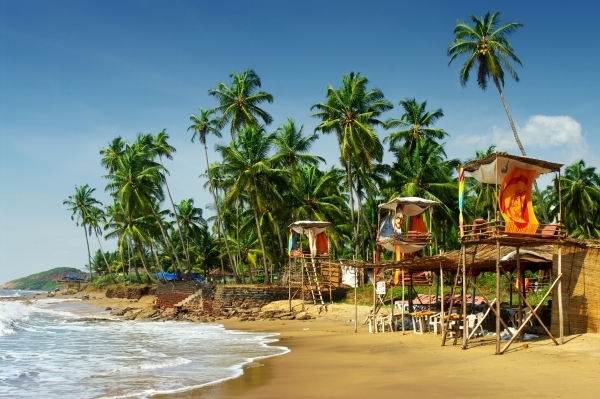 Although Goa has grown and developed, the original hippie beach, Anjuna, still has the same laid back vibe, the same Wednesday night flea market and the occasional late night beach rave. 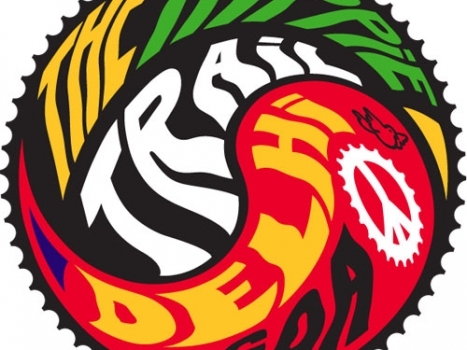 In the 70’s, cycling across continents had yet to become fashionable (that would have to wait for the creation of TDA Global Cycling in 2002) and many hippies arrived in India via the ‘Magic Bus’ all the way from Europe. When they arrived, they would have been thrilled to find that local transport included tuk tuks – tiny, 3 wheeled, underpowered works of art. Very counterculture. 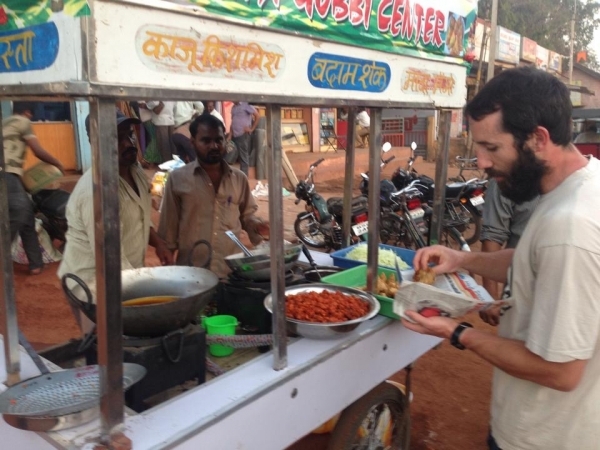 Riding one of these vehicles in India is a still a very cool experience. 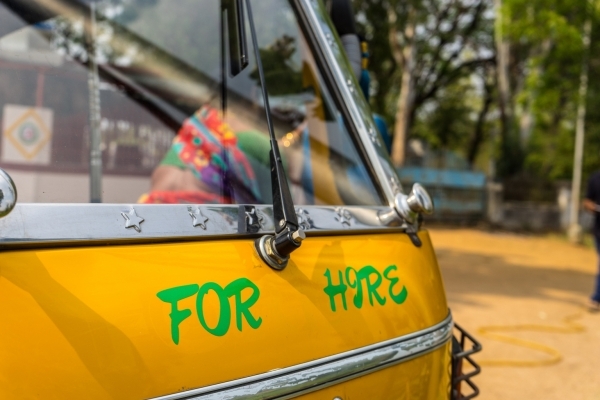 While each ride may not rival the Rickshaw Run, which involves crossing the country in 2 1/2 weeks driving your own tuk tuk, you are bound to have some memorable experiences, for better or worse. Tie-dye was certainly one of the counterculture’s signature fashion styles – bright, bold and psychedelic – designed to stand out against the grey uniformity they perceived at home. 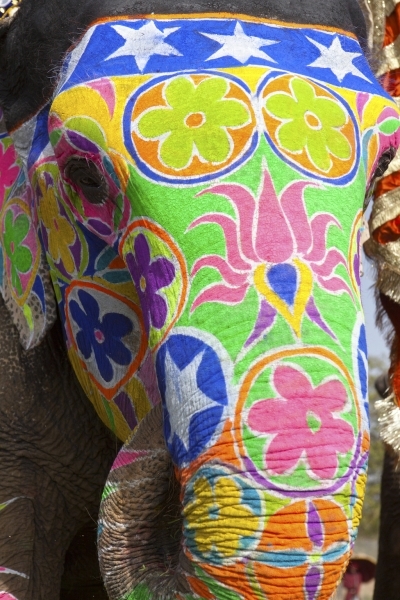 Arriving in India on the Hippie Trail, travellers must have felt right at home among the country’s vibrant designs – saris, turbans & jewellery. 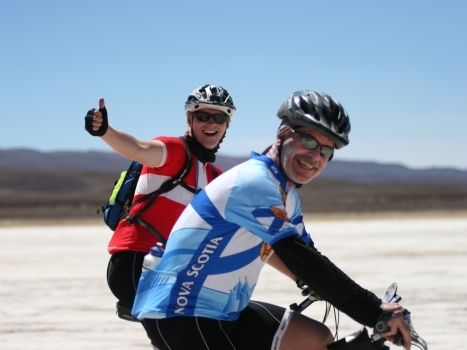 Present day Hippie Trail cyclists in their vivid, colourful lycra outfits will feel a similar bond with the country and hipster riders will marvel at the Indian male’s facial inventiveness, especially in Rajput country.